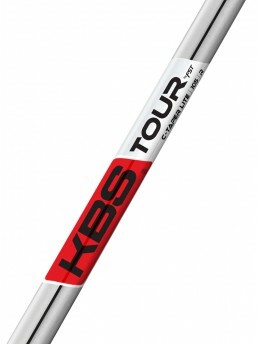 KBS CustomPlus+ puts you in the designer seat with a variety of custom options for designing your own KBS golf shaft. 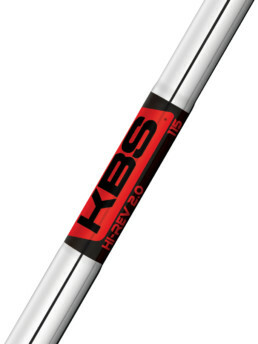 Featuring premium finishes, decals, and laser-etching all covered with advanced durability — KBS Custom shafts are the next generation in steel. 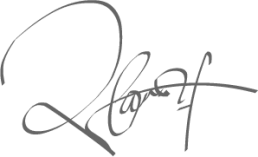 The Tour Hybrid Prototype is in stores now and available online. 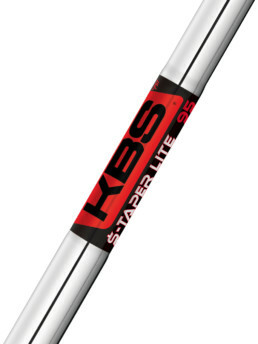 Finally, a graphite hybrid shaft that matches your KBS steel iron shafts. 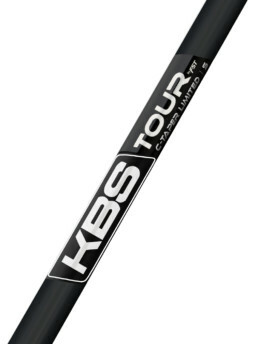 Kim Braly Signature (KBS) Tour Shafts was formed in early 2008 and has rapidly become the fastest growing steel shaft brand in the industry. 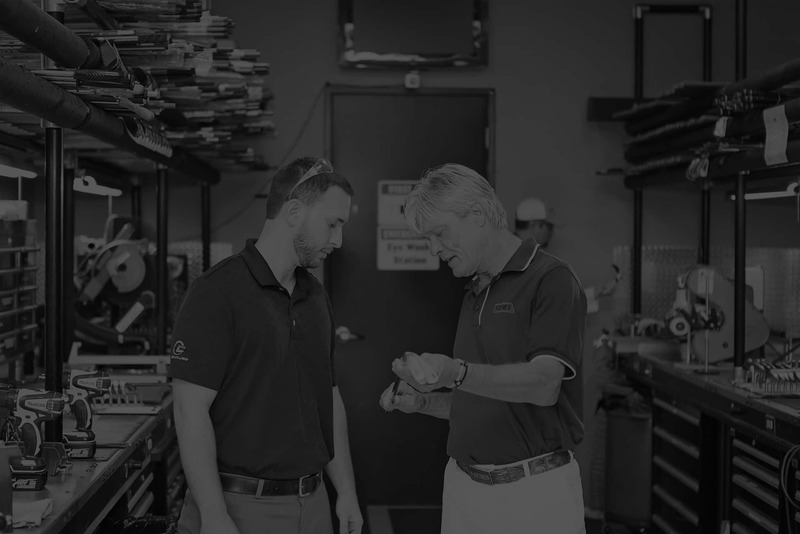 In a relatively short time, KBS shafts have been adopted by top PGA Tour professionals and the custom department of every major manufacturer.